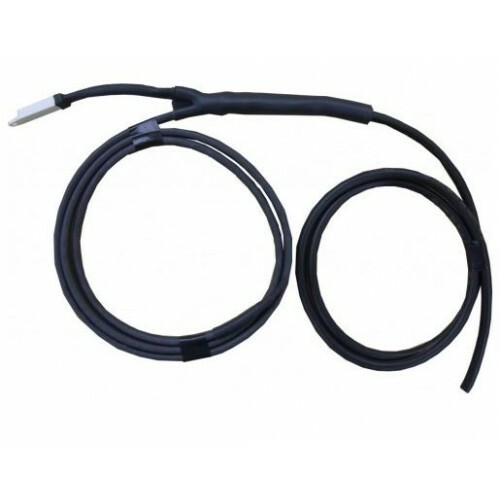 THIS IS A PRE-TERMINATED TRACE HEATING KIT SUITABLE FOR SIMPLE FROST PROTECTION APPLICATIONS. Most water pipes are located either outside or in unheated internal areas, where in winter months the ambient temperature may drop below its freezing point. When water freezes, it expands and this expansion can cause the pipework to burst, leading to considerable damage, disruption and expense. 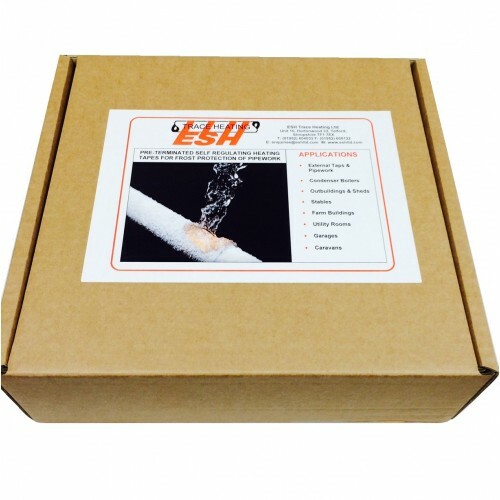 Our range of factory-terminated, frost protection trace heating kits are designed for a quick and easy installation and provide the perfect solution to frost protecting short run pipework. 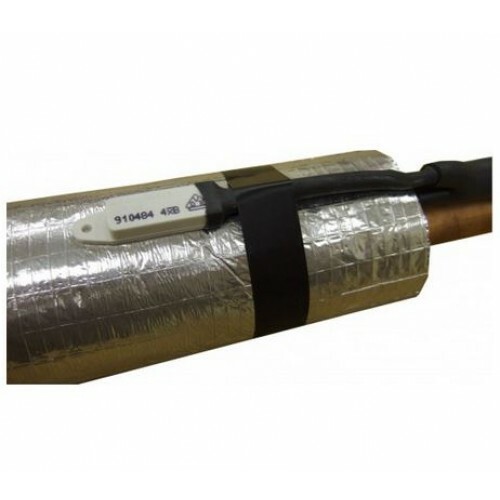 The frost protection trace heating kits are made using self regulating heating tapes which adjust power output in relation to the ambient or pipe temperature. Kits can be fitted with a low profile, in-line thermostat which energises the heating tape at 4°C. Due to the self regulating properties these frost protection kits will not over heat even if overlapped. 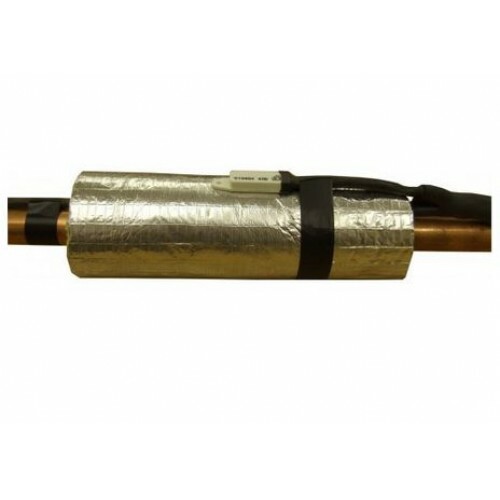 Heating kits are suitable for internal and external freeze protection (as listed in Clause 1 BS EN 62395) for industrial, commercial and domestic applications.